Residential building Surveys (Houses, flats and bungalows) – Independent residential full structural pre-purchase surveys. Our full structural surveys are sometimes cheaper than lenders panel home buyers surveys with more detailed advice. 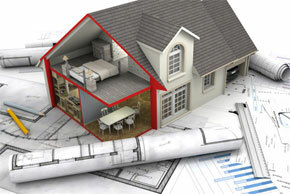 If intending to buy a new house, flat or bungalow please contact us. 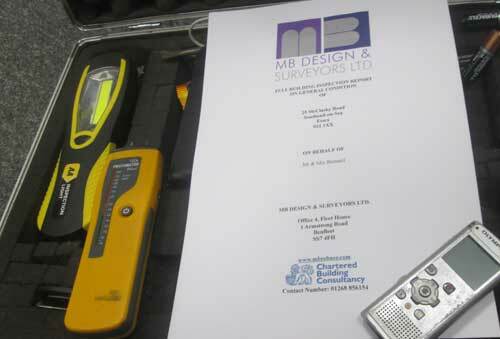 Commercial Surveys (warehouses, shops or flats etc.) – Surveys on commercial properties such as, as well as dilapidation’s surveys/negotiations and schedules of condition for lease purposes. 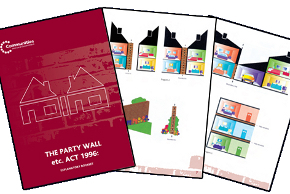 Party Wall Surveyors – We are able to act as Party wall surveyor within the definitions of the Party Wall etc. Act 1996. Architectural Design and Drawings – We cater for new build, conversion and extension projects on both residential and commercial projects. 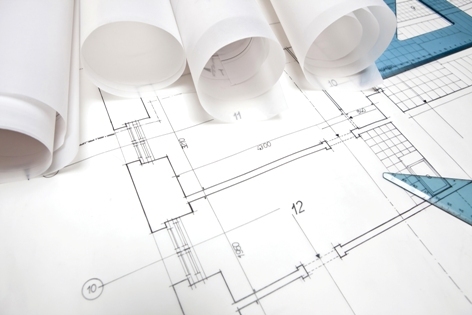 We produce drawings suitable for Planning application stage and Building regulations stage. Our design ethos is ‘Good design is good appearance,functional and doesn’t need to break the budget’. Expert witness on building related cases / claims – We have good experience in acting as expert witness on building related workmanship / defect type cases or where there has been a dispute over the amount of work actually carried out against what was paid to the contractor. Development and Purchasing Property – We have teamed up with investors who are interested in buying up land or commercial or residential property which has development potential. Please give us a call if you have something we might be interested in or if you have an option agreement you might need to complete on soon. 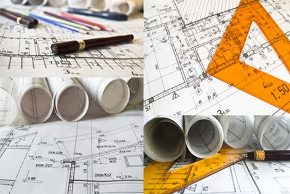 We provide Building Surveying & Architectural Design Services in Benfleet and surrounding areas including Southend-on-Sea, Rayleigh, Hockley, Canvey Island, Basildon, Grays and Basildon. Contact us for more information.